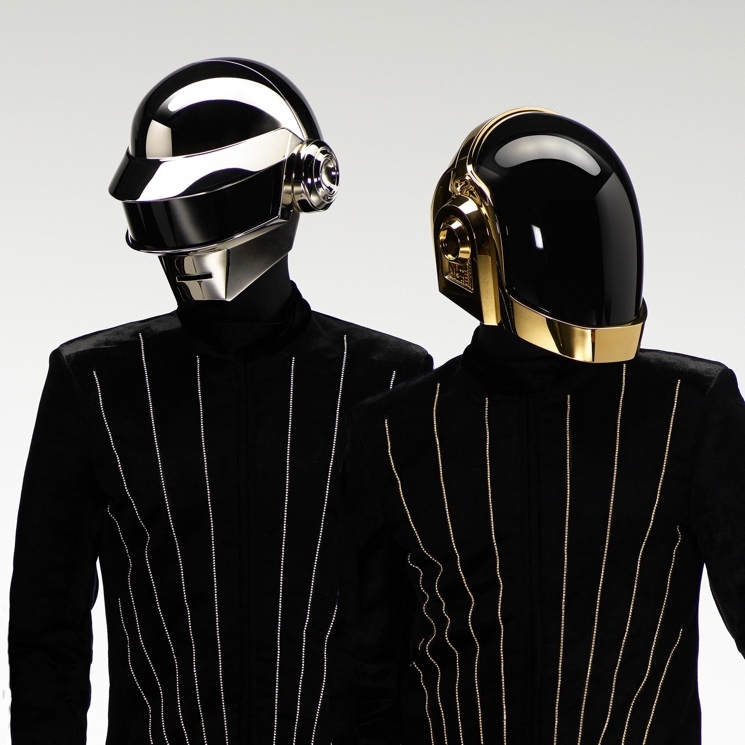 It's never been a better time to be a fan of Daft Punk. The iconic French touch duo are everywhere lately, producing other people's music and consistently dropping the strangest merch. Up next, the person with the highest bid will be able to take their fandom to the next level by purchasing Thomas Bangalter's own drum machine. According to Billboard, a company called Vintage Analogue Occasion is selling the Roland TR-909 previously owned by Bangalter. Making it even more special, the synth is still loaded with the original presets Bangalter used to make "Revolution 909" on 1997's Homework. Vintage Analogue Occasion says they don't know how to set a price on this rare item, so it'll go to the highest bidder. In other words, start scrounging up some cash.